Welcome back to Trendy Tuesday!! SO happy to have you here as always. 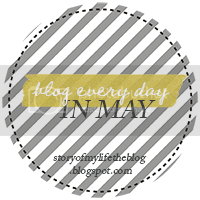 I've been having fun blogging every day since I joined the Blog Every Day in May Challenge. It's been a lot of fun and you can still join if you'd like! I enjoy having something different to write about every day and it keeps the blog fresh and exciting with new stories. 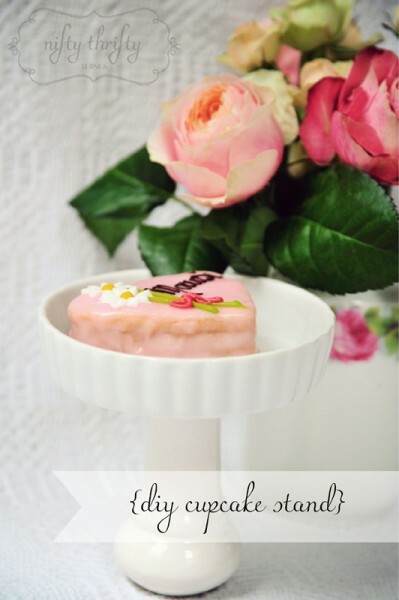 I love this adorable DIY Cupcake Stand over at Nifty Thrifty Things. So simple yet gorgeous! Thanks so much for hosting Sara! Sara, thank you for hosting!